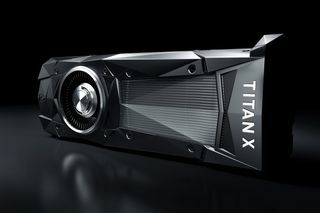 LONG BEACH, Calif. -- NVIDIA today announced that hundreds of thousands of AI researchers using desktop GPUs can now tap into the power of NVIDIA GPU Cloud (NGC) as the company has extended NGC support to NVIDIA TITAN. Customers using NVIDIA® Pascal™ architecture-powered TITAN GPUs can sign up immediately for a no-charge NGC account and gain full access to a comprehensive catalog of GPU-optimized deep learning and HPC software and tools. Other supported computing platforms include NVIDIA DGX-1™, DGX Station and NVIDIA Volta-enabled instances on Amazon EC2. Software available through NGC’s rapidly expanding container registry includes NVIDIA optimized deep learning frameworks such as TensorFlow and PyTorch, third-party managed HPC applications, NVIDIA HPC visualization tools, and NVIDIA’s programmable inference accelerator, NVIDIA TensorRT™ 3.0. Open Neural Network Exchange (ONNX) support for TensorRT. ONNX is an open format originally created by Facebook and Microsoft through which developers can exchange models across different frameworks. In the TensorRT development container, NVIDIA created a converter to deploy ONNX models to the TensorRT inference engine. This makes it easier for application developers to deploy low-latency, high-throughput models to TensorRT. Together, these additions give developers a one-stop shop for software that supports a full spectrum of AI computing needs — from research and application development to training and deployment. Launched in October, NGC is also available free of charge to users of NVIDIA Volta GPUs on Amazon Web Services and all NVIDIA DGX-1 and DGX Station customers. 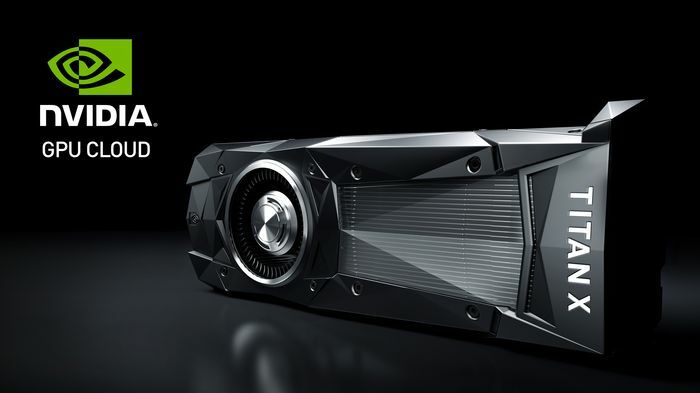 NVIDIA will continue to expand the reach of NGC over time. 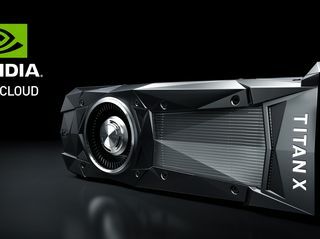 Certain statements in this press release including, but not limited to, statements as to: the abilities, benefits, impact and performance of the NVIDIA GPU Cloud container registry, including for AI frameworks, deep learning, high performance computing applications, visualization tools, NVIDIA’s programmable inference accelerator and healthcare devices; the continued expansion of the NVIDIA GPU Cloud container registry, including new software, updates and applications; NGC being a catalyst for AI breakthroughs and becoming the go-to resource for developers worldwide; and GE Healthcare’s use of the NGC container registry to accelerate bringing the most sophisticated artificial intelligence to GE Healthcare’s imaging devices are forward-looking statements that are subject to risks and uncertainties that could cause results to be materially different than expectations. Important factors that could cause actual results to differ materially include: global economic conditions; our reliance on third parties to manufacture, assemble, package and test our products; the impact of technological development and competition; development of new products and technologies or enhancements to our existing product and technologies; market acceptance of our products or our partners’ products; design, manufacturing or software defects; changes in consumer preferences or demands; changes in industry standards and interfaces; unexpected loss of performance of our products or technologies when integrated into systems; as well as other factors detailed from time to time in the reports NVIDIA files with the Securities and Exchange Commission, or SEC, including its Form 10-Q for the fiscal period ended October 29, 2017. Copies of reports filed with the SEC are posted on the company’s website and are available from NVIDIA without charge. 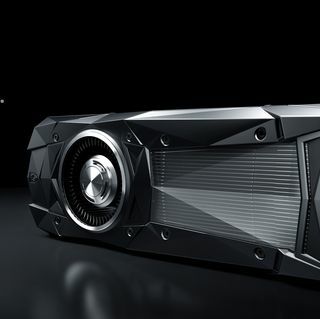 These forward-looking statements are not guarantees of future performance and speak only as of the date hereof, and, except as required by law, NVIDIA disclaims any obligation to update these forward-looking statements to reflect future events or circumstances. © 2017 NVIDIA Corporation. All rights reserved. NVIDIA, the NVIDIA logo, Pascal and TensorRT are trademarks and/or registered trademarks of NVIDIA Corporation in the U.S. and other countries. Other company and product names may be trademarks of the respective companies with which they are associated. Features, pricing, availability and specifications are subject to change without notice. 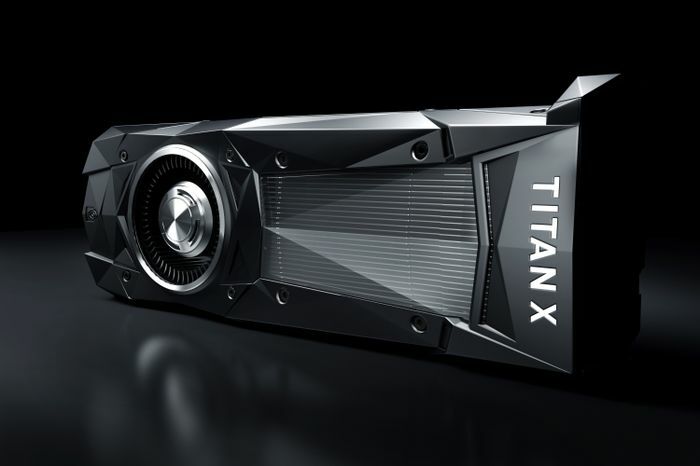 Based on our new Pascal GPU architecture, NVIDIA TITAN X is the biggest GPU ever built. It has a record-breaking 3,584 CUDA cores.